Mr. Hua joined Cerberus in 2008. 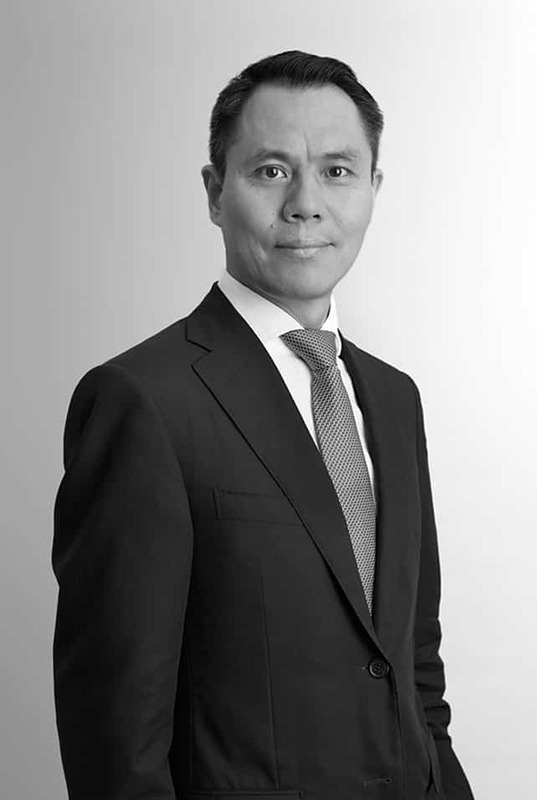 Prior to joining Cerberus, Mr. Hua worked for Alcoa Inc. from 2004 to 2008, where he was Regional Vice President and a member of the Executive Board in their Asia Pacific headquarters in Beijing in charge of M&A and Strategic Planning. From 1998 to 2004, Mr. Hua was senior manager at Pace Global Energy Services, an international energy investment and advisory firm based near Washington D.C. Prior to that, Mr. Hua worked for Atlantic Richfield Company (ARCO) in their Washington D.C. office from 1997 to1998 and Bank of China’s head office in Beijing from 1994 to1996. Mr. Hua is a graduate of Beijing University and the Johns Hopkins University School of Advanced International Studies (SAIS).